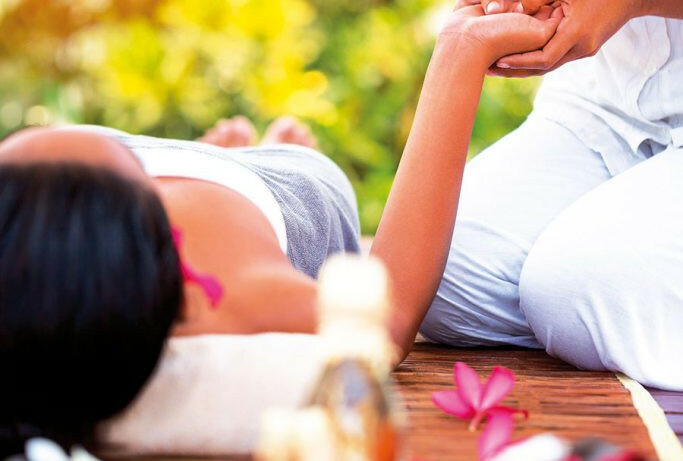 Prana Spa Bali was one of Bali’s original ‘spa destinations’; this luxurious spa treatment centre offered holistic wellness experiences well before the yoga and wellness trend spread over Bali. 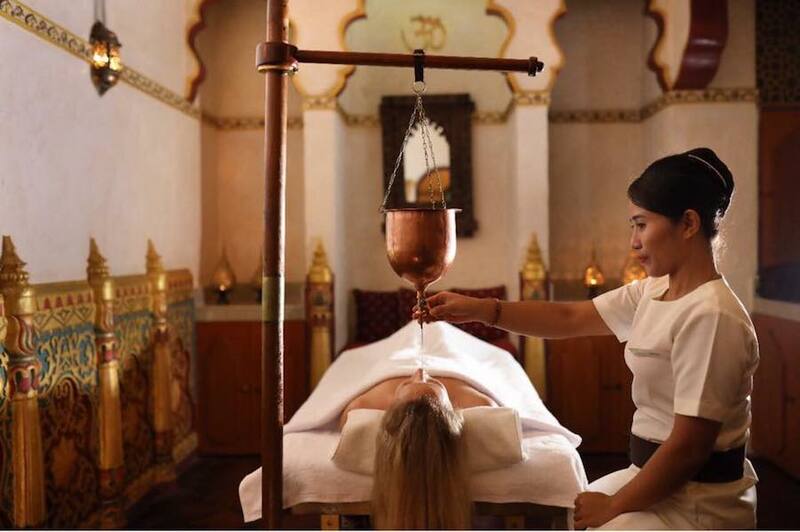 Now under Impiana Hotels Resorts Management, Prana Spa’s reputation continues, having just been awarded the Southern Asia Winner for “Luxury Ayurveda Spa” in the World Luxury Spa Awards 2018. 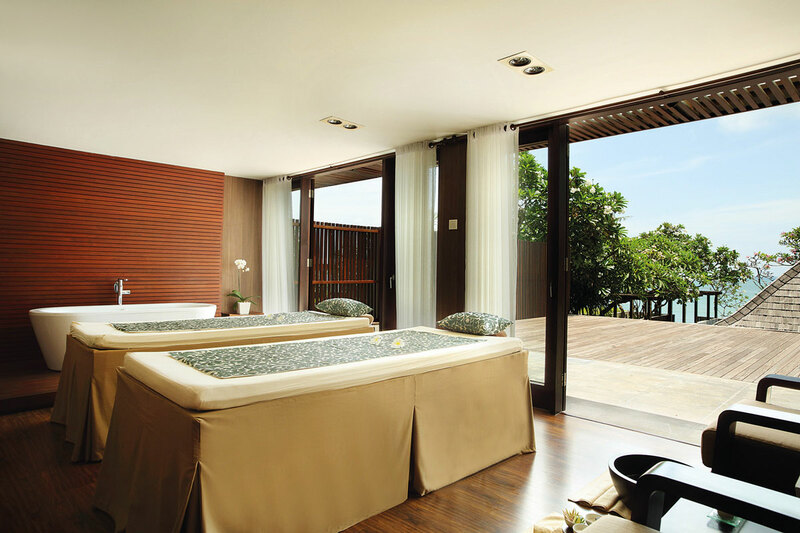 Prana Spa is unmissable. With its opulent Indian and Middle Eastern influenced design, like a towering Hindu palace, driving passed this health and beauty venue in Seminyak is bound to catch your eye. Of course, its opulence continues indoors where this palatial complex expands into an array of detail and decoration. Intricate carved walls painted in gold, middle-eastern lanterns hang from the ceiling, drapes flow between rooms and Morroccan rugs warm the floors. Their Private Suite takes a form of its own. A room made for indulgence, made to feel like a plush Bedouin tent under a sparkling Arabian night sky. The complex is filled with bathhouse rooms and pools and peaceful Yoga pavilions. Safe to say, one could happily get lost here. 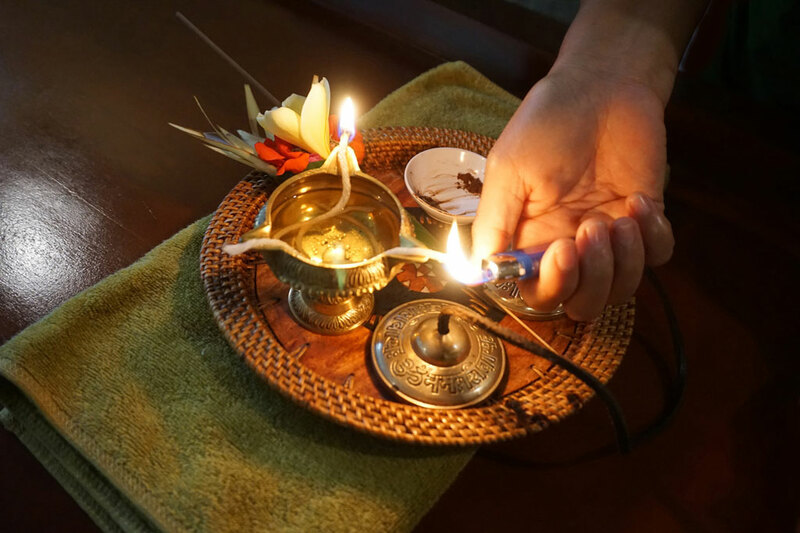 Of course, the treatments are what matter most here, and whilst Prana offers a huge range of experiences, from Yoga to Hens Parties, Retreats, Beauty and Body Treatments, it is without a doubt that their Ayurvedic experiences is what stands out here. • And also the Soma, beginning with Pizichil, a synchronized massage while two therapists massage medicated oils into your body. 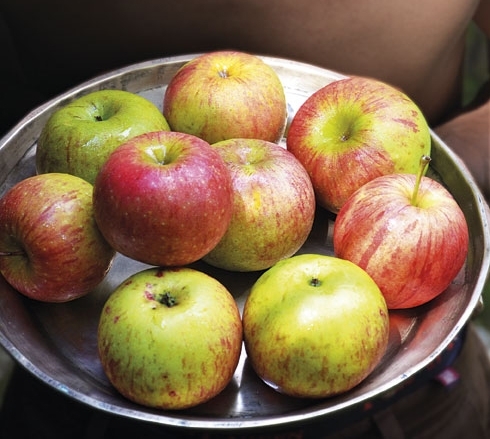 Udgarshana, the application of healing powders and herbs follows. Mavarakizhi a technique using poultice bags filled with medicinal herbs will continue to create this curative experience. It is with such experiences that Prana Spa was able to secure their acheivement as the Southern Asia Winner for “Luxury Ayurveda Spa” in the World Luxury Spa Awards 2018. The World Luxury Spa Awards are accepted as the pinnacle of achievement for luxury spas worldwide. The winners were established with benchmarks in international quality, innovation, and excellence service to become as the world’s leading Awards initiative for luxury spas.